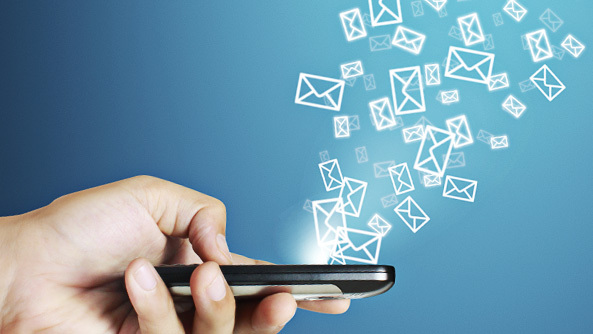 Bulk Messaging or SMS PUBLICATION SYSTEM is the dissemination of large numbers of SMS messages for delivery to mobile phone terminals. It is used by media companies, enterprises, banks (for marketing and fraud control) and consumer brands for a variety of purposes including entertainment, enterprise and mobile marketing. Bulk messaging is commonly used for alerts, reminders, marketing but also for information and communication between both staff and customers. Bulk messaging lets you deliver SMS messages to mobile handsets almost anywhere in the world. Software is required for sending and receiving bulk messages and various software packages are available. These software packages provides users with the opportunity to add as many phone numbers as required and these phone numbers can be managed in a variety of ways. Most SMS software applications allow you to upload lists of mobile phone numbers using a TXT or CSV file. Our sophisticated systems can automatically remove any duplicated numbers or the mobile numbers are validated prior to sending the messages. With enhanced software features messages, can be scheduled to be sent at specific times and/or days and bulk messages can be sent on national and international mobile networks as long as the bulk messaging software provider sends internationally subject to approval from PTA. Our Bulk Messaging services utilize the following standard API's (Application Programming Interface) which allows programmers to add sms functionality to any program.